Click Here to Download the Top Chiropractic Marketing Growth Hacks! This step means that you are ready for some serious growth in your practice and helping chiropractors succeed in their practice is what I am passionate about. 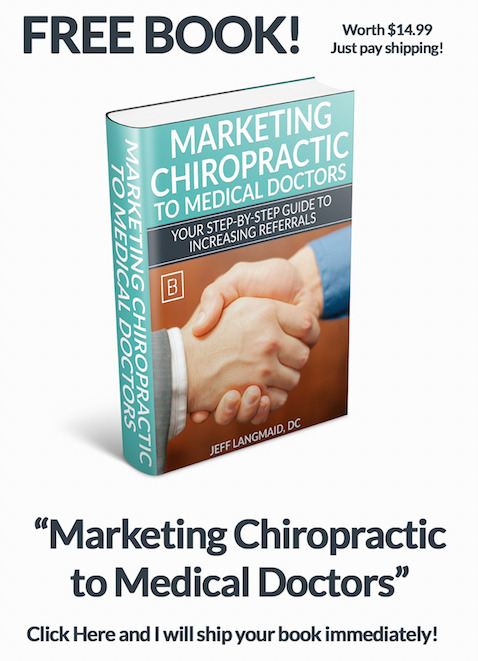 Thousands of chiropractors around the world use our tools and strategies to build their practice and increase their incoming referrals, just like you. You can check your email in a few minutes for your report or simply click the button above for a direct download. Share This Killer Content on Facebook!